Internet exchange points are becoming increasingly important, as they keep local traffic local and facilitate Internet-based economic growth. Without IXPs, the ability to build a prosperous Internet ecosystem is compromised. 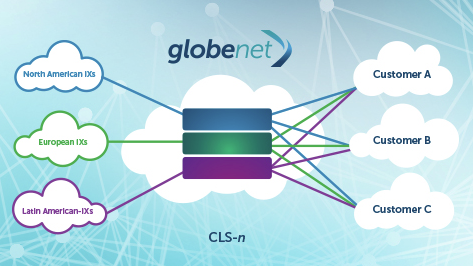 Understanding the importance of a “local” connection, GlobeNet today announces its new International Internet Exchange (GNIIX). GNIIX enables GlobeNet’s customers to access content from the most relevant Internet exchanges (IXs) in the world through Internet exchange points (IXPs), which gives them a “local” connection. These exchange points remove the need for network providers to rely on third-party networks to exchange traffic; rather access to the IXPs is achieved via a single port locally. GNIIX is available at GlobeNet’s cable landing stations, is scalable from 1Gbps to 100 Gbps and features the lowest latency from South America over GlobeNet’s network. 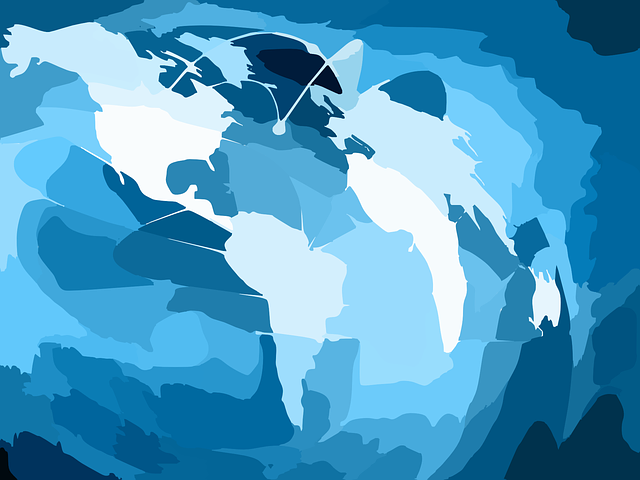 GlobeNet’s GNIIX service is customizable to accommodate customers connectivity needs regionally or globally, with access to IXPs in South America, the United States and Europe. The customer-managed service places the control back in the hands of customer companies. Click here to learn more about GNIIX.